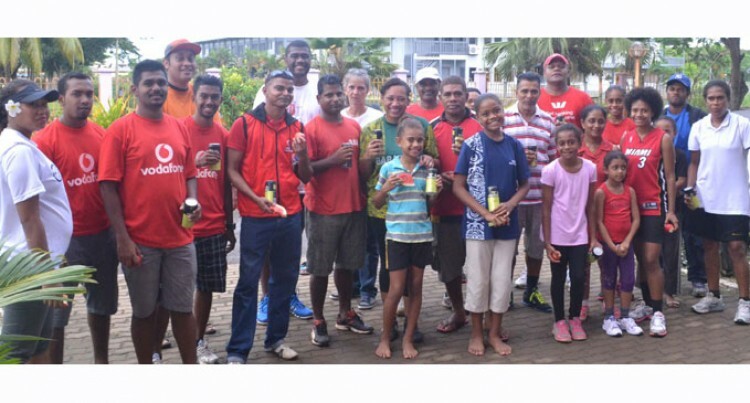 A campaign to create awareness on non-communicable diseases (NCDs) is gaining traction in the Northern Division with a morning walk organised by the Westpac Bank in Labasa yesterday. A cloudy day failed to deter those who turned up to take part at the bank’s Roqomate House. Westpac Bank Fiji regional capability manager Stephanie Whippy said the initiative was in recognition of the battle against NCDs. “This is a way in which we create awareness on NCDs in the country and providing solutions through walks,” she said. “At work some of our staff go on lunch-hour walks because they have become aware of NCDs and what it does to people. “Now we have become aware of what we eat and the intake of food and soft fizzy drinks, which shows that we are becoming health conscious,” she said. There was also a health screening done before the participants had the morning walk.